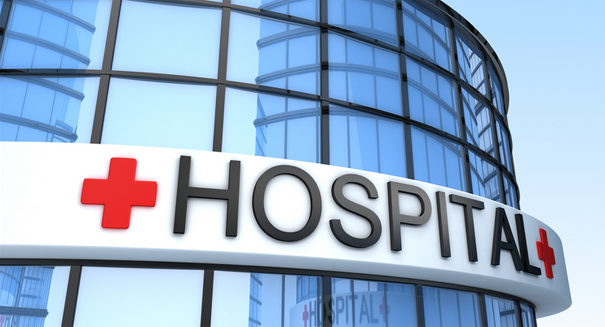 Are non-profit hospitals on their way out? Following the landmark $260 million deal handing the keys to Daughters of Charity Hospital Systems to an East Coast hedge fund, analysts have begun to question the non-profit hospital model. The collapse of the Daughters of Charity Hospital System in California seemed all but inevitable until an East Coast hedge fund swooped in and saved it from failing. As we reported earlier, the $260 million deal will save six hospitals and allow patients to continue to seek treatment at DOC facilities. But will the non-profit hospital model continue to hang around for much longer? When CA Attorney General Kamala Harris approved the deal to sell Daughters of Charity to BlueMountain Capital Management, it represented the largest deal involving a non-profit health system in the history of the state. Patients and staff at the system’s hospitals were happy that the doors didn’t have to close, but many are concerned about the long-term viability of not-for-profit hospital chains following the historic deal. As a part of the deal’s approval, AG Harris required that the hospital chain continue to offer treatment for low-income patients. This clause scared away a number of potential investors before BlueMountain Capital Management finally stepped in. But was pawning the hospital chain and its financial problems off to a hedge fund really the best way to keep the mission of the non-profit hospital alive? BlueMountain will be able to outright purchase the hospital chain just after a few years. The deal stipulates that they will need to keep at least five of the six hospitals open, maintaining Medi-Cal contracts and services for at least ten years. Following this period, BlueMountain will have full control over the hospital chain, effectively making it a private institution. Non-profit healthcare hospitals receive a favorable tax exemption because of their status, but the state seems eager to do away with this model. Non-profit hospitals have also seen trouble providing funding for pension plans, causing serious financial strain. Non-profit hospitals may be a dying breed indeed, but the overall effect of their departure on the state and its patients remains unclear. A press release from Verity Health System describing the terms of the deal can be found here.